Sneaky sneaky. Someone appears to have unboxed an Xbox One S unit over in…well, Norway. (Thanks, GeeksULTD). You can check out the unboxing video below. Because you’re really not meant to break embargos, the Xbox One S unit here doesn’t appear to support 4K content out of the box, requiring a software update. 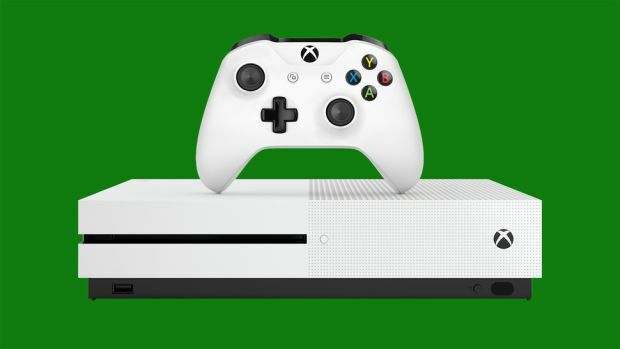 What’s your take on the Xbox One S? Live in an obscure country where they deliver hardware a month early? Let us know so we can buy it off you! Just kidding.